Welcome home to your waterfront paradise! 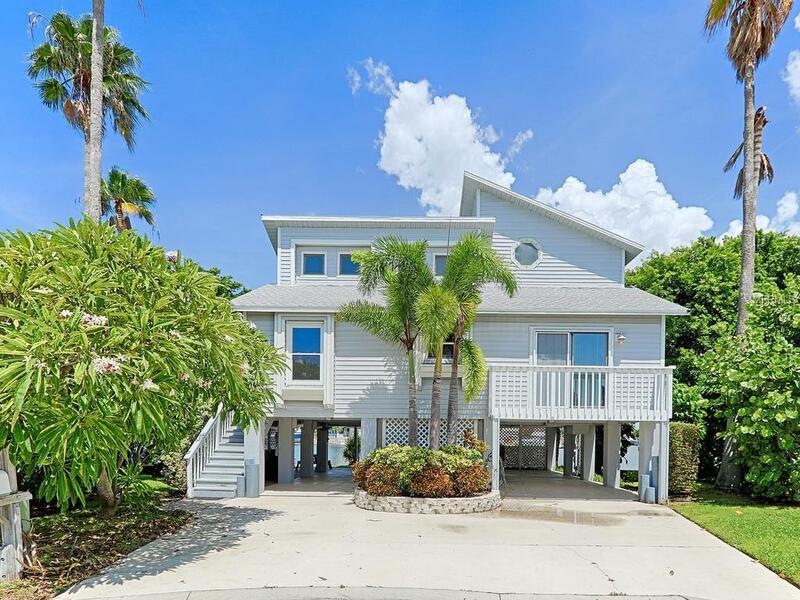 Whether you have a sailboat, cabin cruiser, power boat or all three, youll love this Key West-style home with 123 ft of updated sea wall. 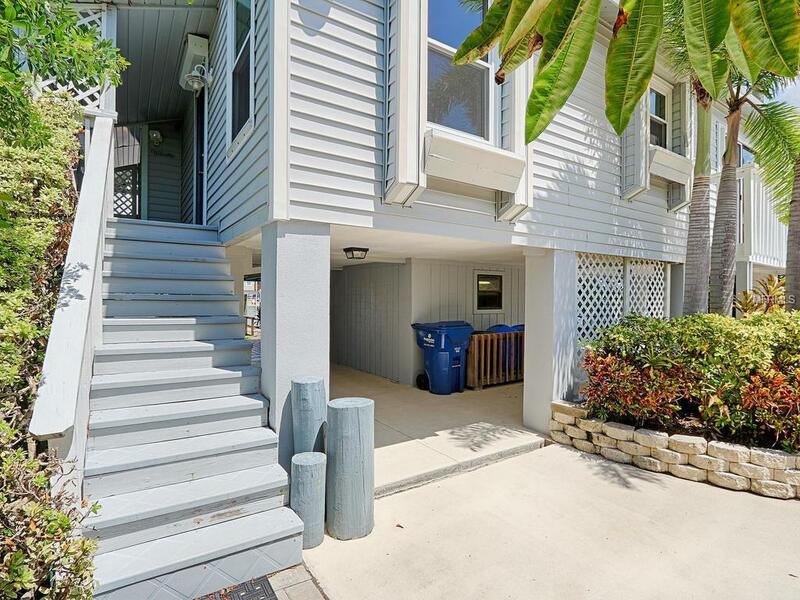 Located in Redington Shores, the home features a recently redone dock and 13,000 lb lift. 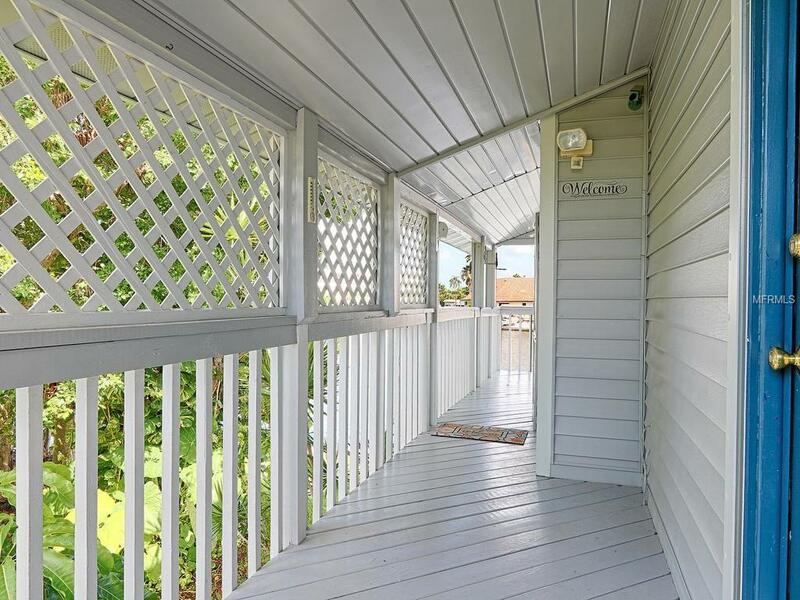 The custom built house boasts plenty of recently updated features including a new roof in 2007, a kitchen update in 2009, a new AC system in 2012 and a total dock refinish in 2014. Along with vinyl siding, the home has also been recently updated with windows, sliders and hurricane shutters. The kitchen boasts granite countertops and stainless steel appliances, while the main living areas feature updated flooring throughout, volume ceilings and a fireplace. The home also features ample storage for kayaks, paddle boards, bikes, fishing gear and more along with covered parking for up to four vehicles. With room for a pool, an outside shower is ideal for a quick rinse after visiting the beach just a short walk away (less than 3/10 of a mile! 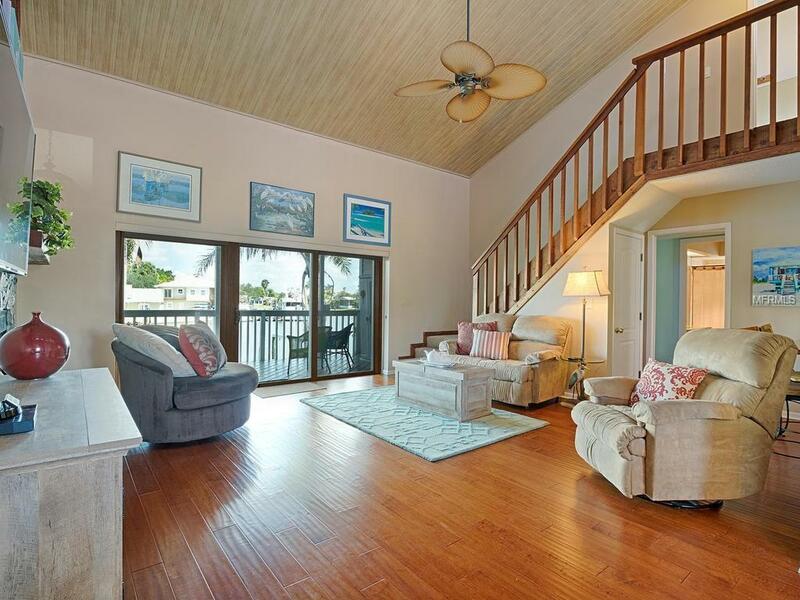 ), and the lanai is an exquisite spot to relax and enjoy your view of the water. Located on a quiet cul-de-sac and zoned for Seminole schools, the home is minutes from shopping, dining and recreation. So come enjoy the true Florida lifestyle your home awaits!